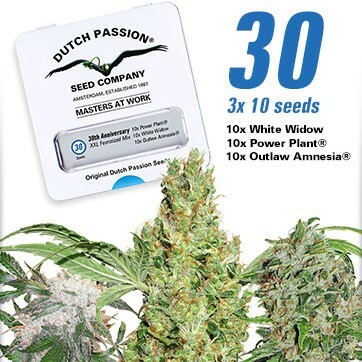 Dutch Passion are one of the world’s oldest cannabis seedbanks and one of the few remaining original seed companies. 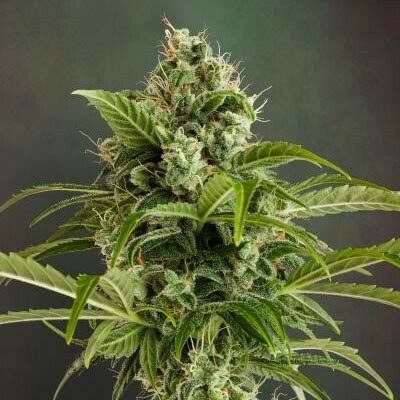 We offer our customers a variety of original classic marijuana varieties as well as some of the very best new varieties, many of these are available in regular as well as feminized seeds. We began our work in the 1970’s and were formally established as a seedbank in 1987. Secondly, we continue to pioneer innovation. 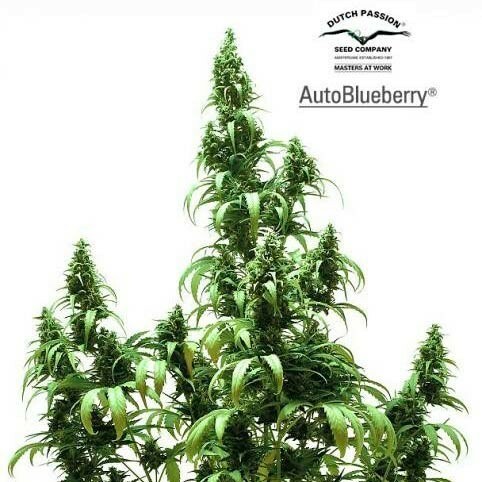 We invented feminized seed in the 1990’s and more recently we have set the highest standards with feminized autoflowering (‘AutoFem’) seeds. 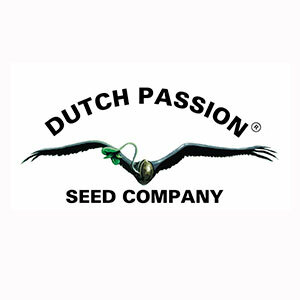 Dutch Passion has never been afraid to overturn conventional thinking in order to offer better seeds. Our seed collection has never been stronger than it is today. 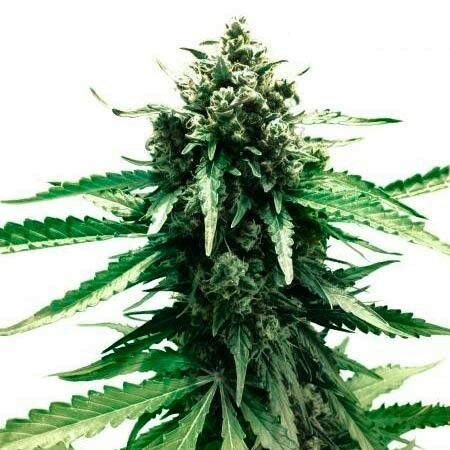 We remain the first choice seed supplier to many recreational and medical marijuana growers because of our focus on quality seeds and our safe trustworthy customer service.